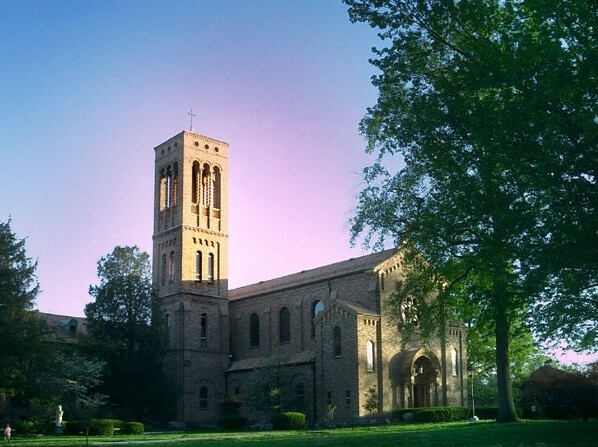 We are the Discalced Nuns of the Carmel of St. Joseph, founded in St. Louis in 1863 as a cloistered contemplative community of religious women dedicated to a life of prayer in service of the Church. The whole life of Carmel is to live in Christ. Then all our sacrifices, all our immolations become divine, for through everything we see Him whom we love and everything leads to Him; it is a continual heart to heart communion. Day in and day out we seek Jesus as our companion, our friend, the One with whom we live. His love and friendship fills our days and nights. There is so much to fathom in Christ, for He is like an abundant mine with many recesses of treasures, so that however deep a person goes they can never reach the end but rather in every recess find new veins with new riches everywhere.